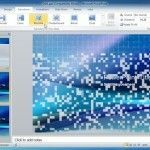 Home Presentation Software PowerPoint When To Use The Blinds Transition Effect in PowerPoint? Some transition effects in PowerPoint are more useful than they might appear to be. Previously, we explored the features of the Random Bars Transition Effect and how it can be used for making presentations with a touch of class. Another underrated transition effect in PowerPoint is known as ‘Blinds’. 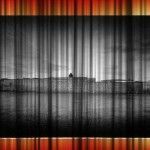 The Blinds Transition Effect can be used in a variety of ways to switch between slides with a beautiful animation that imitates opening or closing blinds (from a Vertical or Horizontal direction). 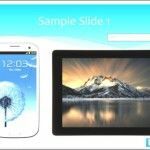 This transition is perhaps the best effect to start off a slide by starting off with an image to wish your audience a good morning or evening, with an appropriate image. 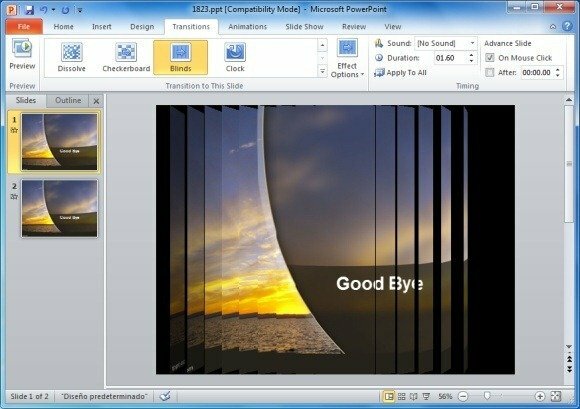 Similarly, you can use this effect to conclude presentations to wish your audience ‘Good Bye’. The below image shows the use of the Blinds Transition Effect with the Free Sunset Clipart Background. 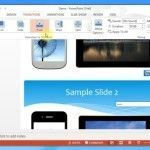 Likewise, you can apply this effect to weather related presentations with associated slides which can be switched by using this transition to ‘open’ and ‘close’ slides (switch slides as if the blinds are opening and closing). 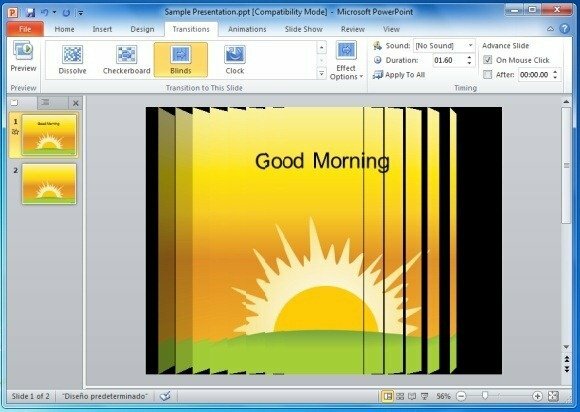 Another fine PPT that you can apply this effect with is the Sunset PowerPoint Template. 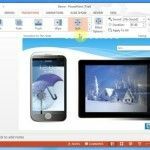 Hence, there are various templates, images, clipart and backgrounds that can be used with the Blinds transition to create single or multiple slides within a presentation. To switch between a Horizontal or Vertical blinds effect, go to Effect Options from within the Transitions tab. 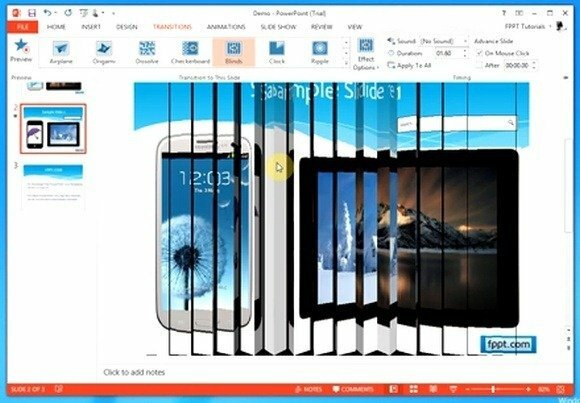 For more details, see the video demonstration for using the Blinds effect in PowerPoint.